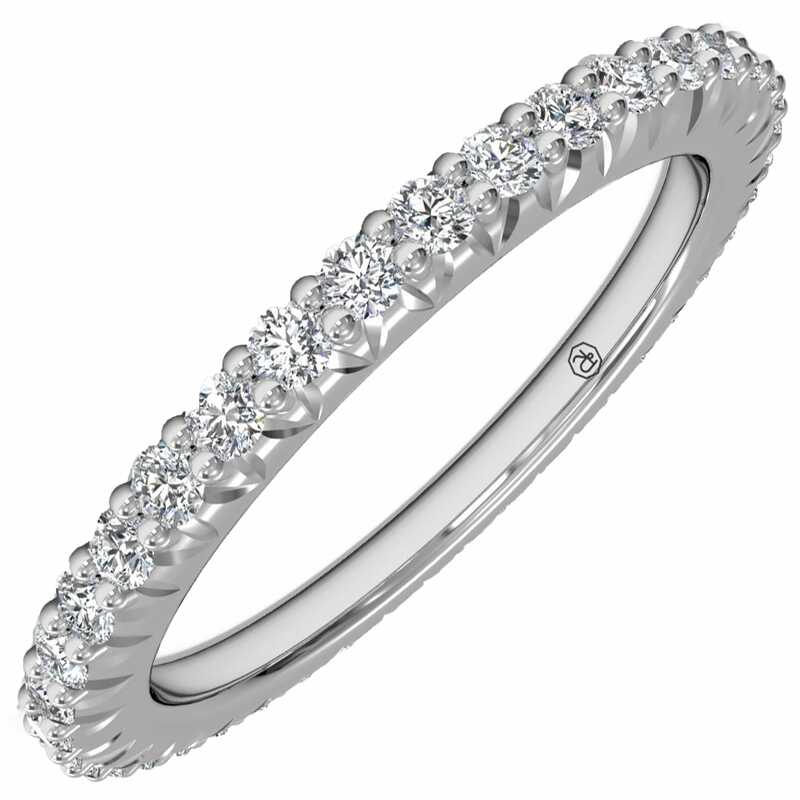 From classic to vintage, Ritani has the ring for you. 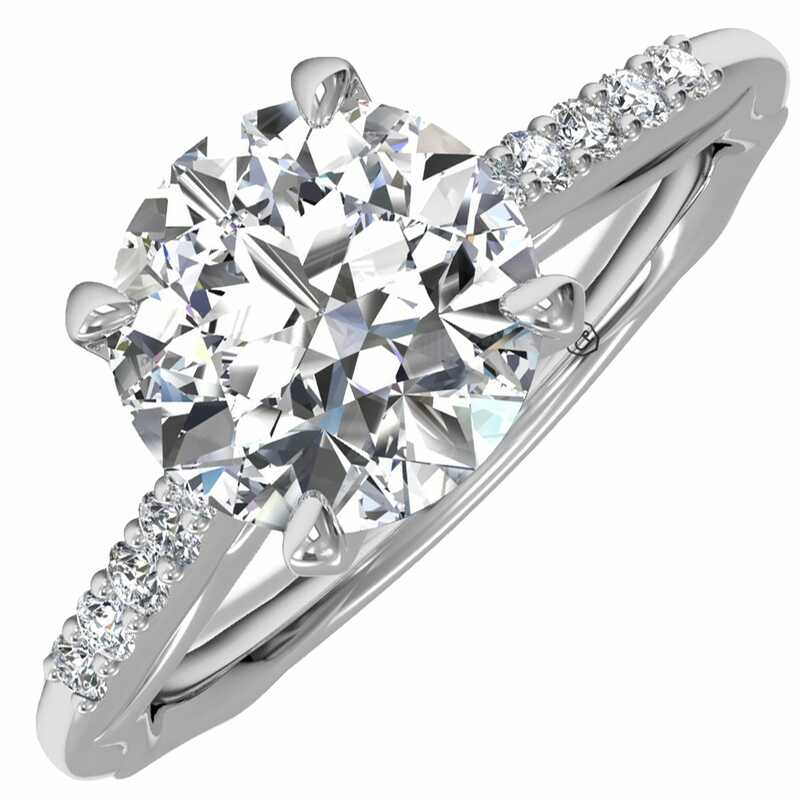 Ritani jewelry combines the perfect blend of fine hand craftsmanship and advanced computer generated design and manufacturing processes. Since 1999, Ritani has been creating some of the world’s most exquisite pieces of bridal jewelry. 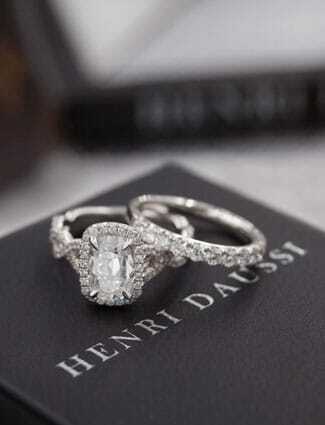 In-house gemologists hand select the diamonds while distinctive finishes are added to the settings and wedding bands made only of fine quality platinum and precious gold. 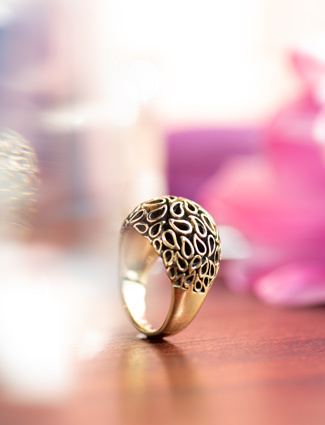 Creating long lasting and durable designs are a characteristic of Ritani. Designing them in an elegant style is another. In a class of its own, the Ritani collection has strived to exceed the highest of expectations for a distinguished look that is symbolic of your love. 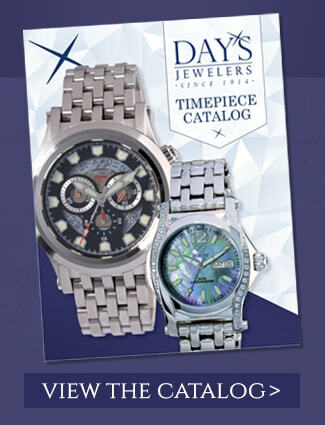 Day’s Jewelers is excited to offer exquisite styles from Ritani’s newest collection, Ritani for Forevermark®. 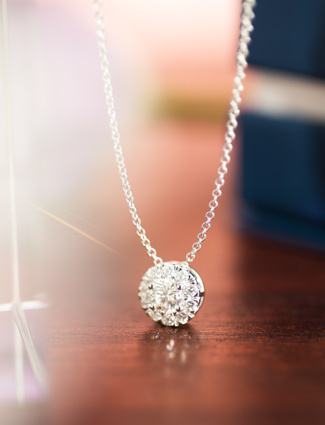 This exclusive collection is only available to Authorized Forevermark® Jewelers. 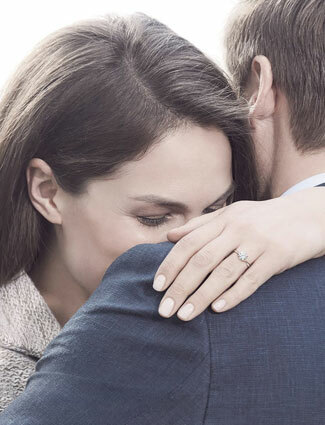 Forevermark diamonds are genuine, rare, responsibly sourced and inscribed with the Forevermark icon that identifies it as uniquely yours. Forevermark diamonds, the world’s most carefully selected diamonds™, complement the superb craftsmanship of Ritani to produce exceptional jewelry for the exceptional woman.